Head to my Instagram for a chance to win! 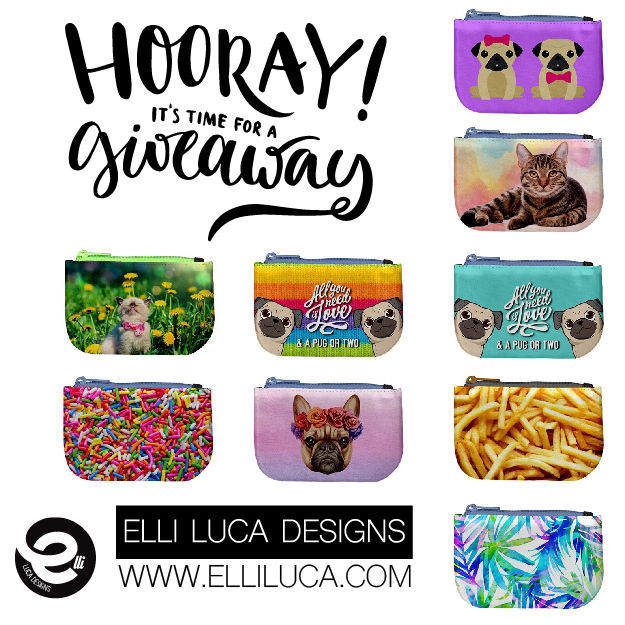 Hooray, it is time for another giveaway. THIRD PRIIZE: Will be given the designs left from the prize pool. There will be three winners, first winner drawn will have first choice of the designs and last person drawn will be given the designs left from the prize pool. ENTRY IS OPEN WORLDWIDE GOODLUCK!